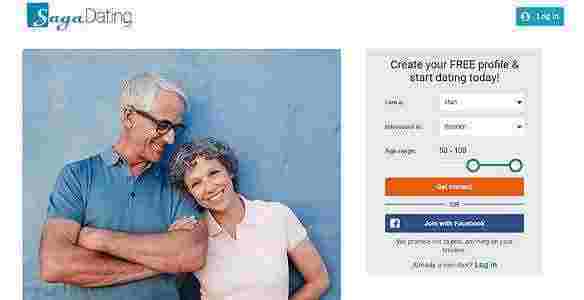 Charmerly.com is an opportunity for the over 50s to find love with members around the world. Looking at it from the perspective of mature singles, it is clear to us that Charmerly is an attractive service with a large number of beautiful singles waiting to communicate. If you wish to find a service where you’ll receive a lot of attention and have the chance to share conversation with charming women then Charmerly is a fine choice for mature singles. It is a bright and active dating service with lots of matches registered in a number of countries. It may be a good way to get back into dating for those who haven’t been active for a while because it makes everything very easy. All features on the website are accessible and enjoyable to use and should make dating online a happy experience. A wide range of features and services is available on Charmerly to give members a direct and engaging introduction to dating members worldwide. Everything seems possible on the service whether it is simply searching or browsing profiles, sending winks or mails, or chatting instantly to matches. Charmerly helps members register on the service in a convenient way, striking a balance between offering assistance and making things fast. That’s what we thought anyway. After providing a few simple details such as name, email, password, and birth date, we were invited to fill in a quick survey about our details and our ideal date. We were asked to make things extra secure by verifying our email. 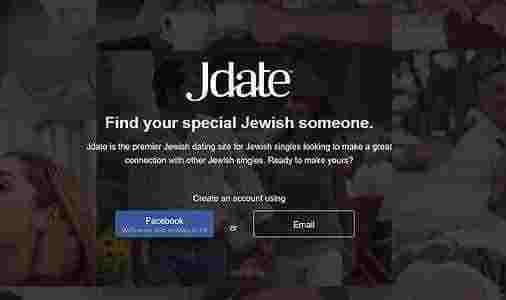 Registering was certainly easy and it wasn’t long before it was possible to search and get in touch with matches. After registering on Charmerly, it is possible to fill out a profile including details such as location, age, height, weight and other information. We think it can be important for over 50s to take time to fill out their profile, and also look through profiles and details of other members in order to find a good match. Charmerly profiles are very comprehensive and likely to meet with approval from the over 50s crowd. On Charmerly, most profiles include lots of photos and information to browse through and get a better idea of the person behind the profile. There is no charge to look through profiles, other than private photos, so members can spend as long as they like searching for someone on their wavelength before getting in contact. It is even more important for the over 50s to find the right kind of match, which is why the search feature on Charmerly is of the utmost importance. In particular, we believe it is important to consider the usability of this feature. Users on Charmerly are able to access a simple search feature to connect straightaway with matches based on age range. However, it is the extended search that helps mature singles find better matches because it includes more options including location, religion, education, and other points of interest. For those who already know the ID of the member they seek, it is possible to search for this in a special search box. We found Charmerly to be a very active service in motivating members to match up. You have a number of options if you want to discover matches on Charmerly. Firstly, you can run a simple search or advanced search. Another way is to look through the Faces feature to find someone you like, or send/receive winks to achieve successful matching. Finally, looking at the ‘Who liked me?’ section in your profile will reveal the members who viewed your profile. 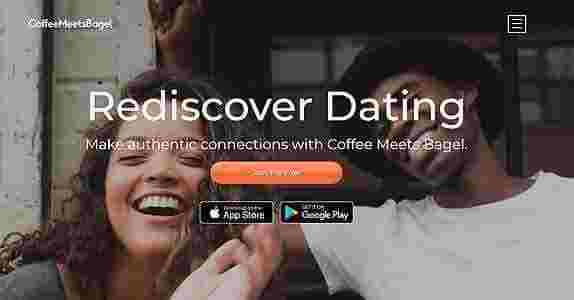 Charmerly puts instant chat at the heart of its dating experience, so that all mature singles can meet matches in the most natural way possible. We found this instant chat feature to be very motivating and a lively way to get to know matches, although it can make the service a little too fast moving for those who want to focus on a few good matches only. Chats can be initiated by pressing the chat now icon found on member profiles currently online, and it is also possible to accept incoming chat requests from interested members. Chat history is also available to view in the profile statistics zone. If you are the sort of person who wants to take things more slowly and carefully consider who you contact on Charmerly, then the mail feature is available to do just that. It was easy to send messages (and photos), although we found it rather slow to keep waiting for replies. Charmerly includes ‘Send a wink’, which is a quick-fire dating option that enables members to attract attention for free simply by clicking a profile button. The option is nice although we didn’t use it too much during our testing. When chatting with matches on Charmerly, users can include colorful stickers in their messages to make a chat feed more engaging. Again, we didn’t use it too much. Traditional dating can be important to old-fashioned romantics, especially the over 50s, which is the likely reason behind the flowers and presents service on Charmerly. Using this option, members can send real gifts and flowers to those they have met online. Users can choose to send different things like perfume, roses and champagne. Taking the final step to meet another member from Charmerly is the ultimate goal of users on the service. And this is made easier with the ‘Set up a date’ service that allows members to request a date with another member. You will need to spend a certain amount of credits to use this feature and your match will need to say yes. We wanted to take some time to explain how to obtain credits on Charmerly, which you’ll need to use many features on the service. Sending winks and looking through profiles is free of charge but in order to chat with other members it is necessary to buy credits. You can use credits to play videos, use instant chat and mail, send flowers and presents, and organize dates. Once a user has decided to buy credits, they will need to visit the credit purchase page to carry out the transaction using a credit card. They can then continue to keep their credits topped up as and when they wish. Overall, we found Charmerly to be an appealing and optimistic service that is nicely suited to over 50s. It is very upbeat in connecting members with each other and doesn’t waste time with unnecessary requests. That means members who may have been away from the dating scene for a while can quickly find new matches and have the chance to fall in love again. The features seem to work well whether you choose to spend more time on writing mails or connecting quickly with other users in chat. It is all about deciding what is best for love and romance as some features won’t be the favorite of everyone.